We are a family owned and operated restaurant. We have established a friendly and familiar atmosphere at our restaurant so that our guests feel at home when they walk into our restaurant. 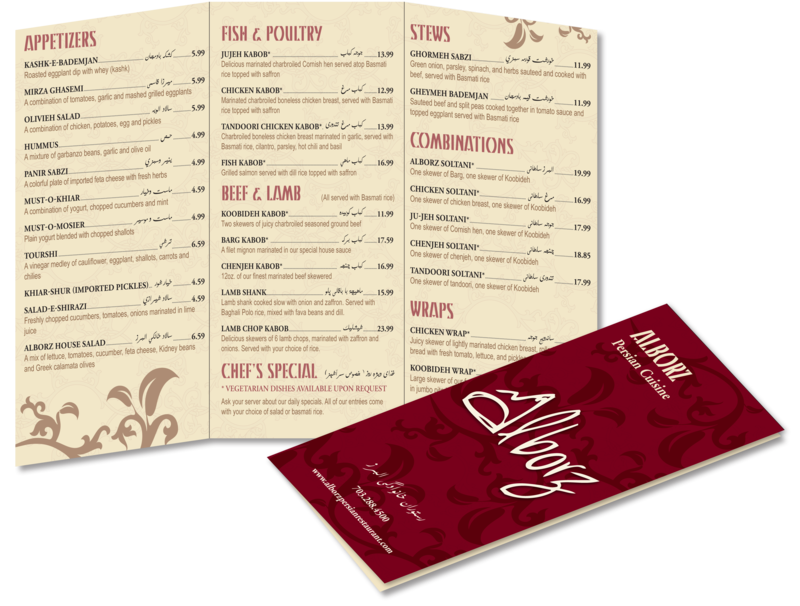 We provide an authentic Persian experience with quality food that people feel comfortable bringing a guest or simply come with their own family. 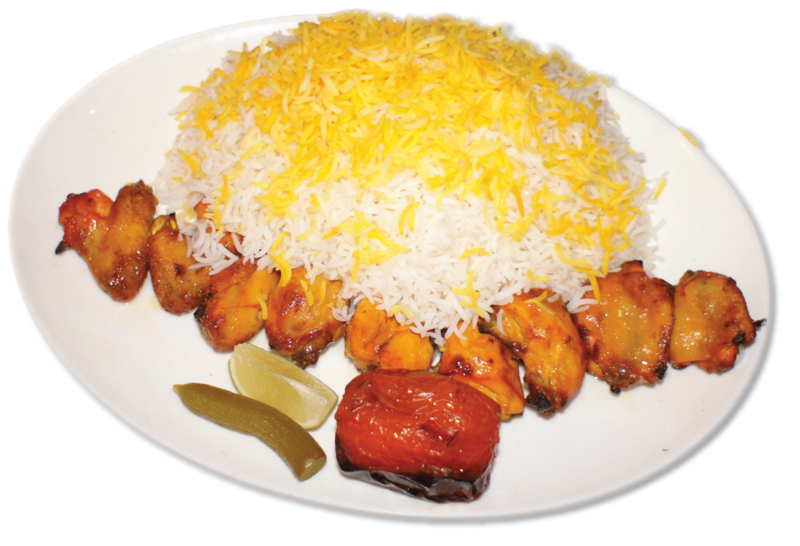 We mix delicious and traditional Persian cuisine with excellent customer service. 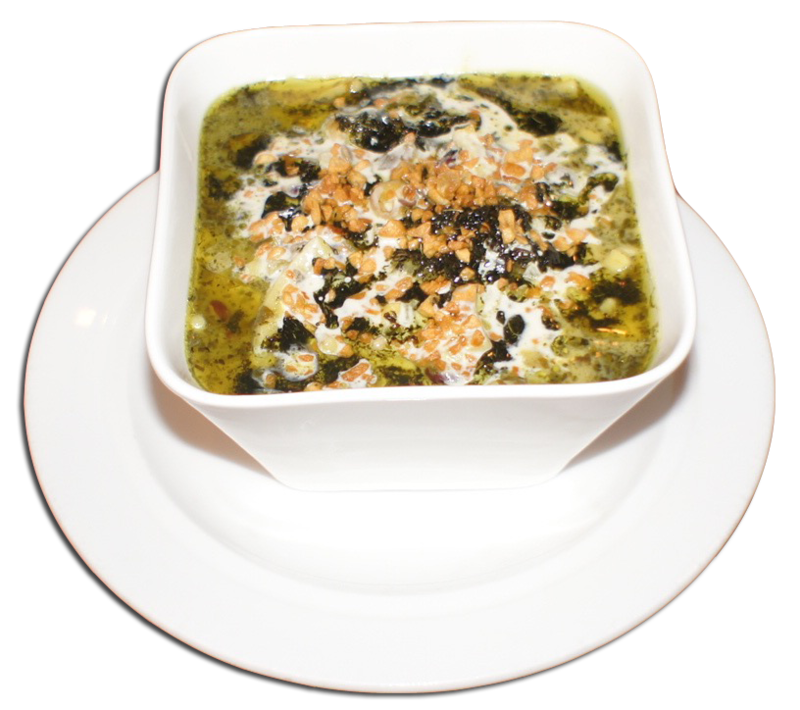 We hope you will enjoy our food and service as much as we enjoy serving you. This is by far my favorite Persian restaurant in the area… Their tadig is to die for and I’m in love with their homemade doogh! 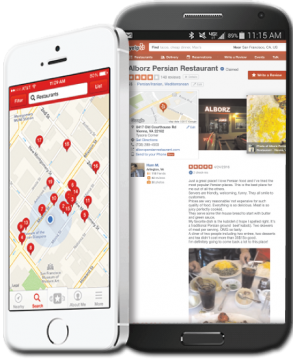 All their food is flavorful, tender and just downright delicious! They have a some off menu items too. And the service is great too! What more could you ask for?! Oh and Get the ice cream! 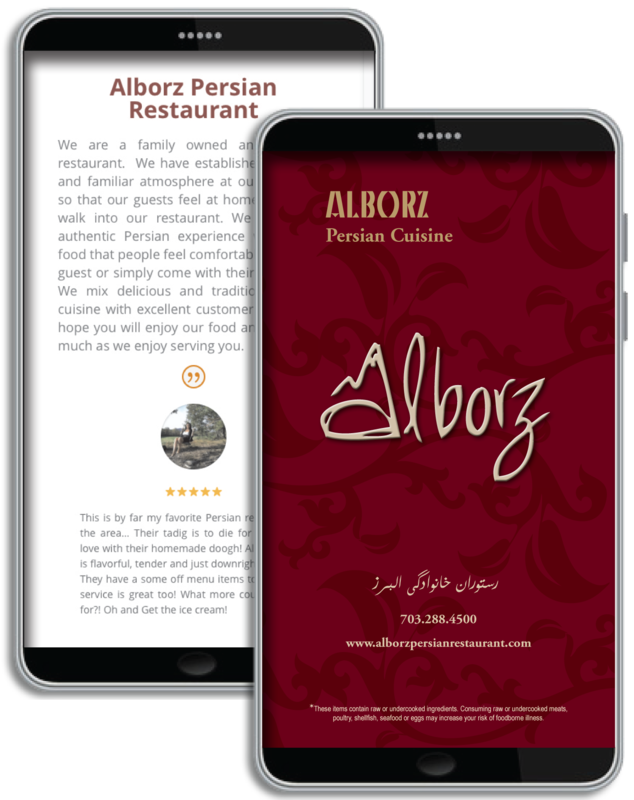 I don’t know about other Persian restaurants in the area, but I absolutely loved my dinner experience at Alborz. I came on a Tuesday night for dinner and was greeted and sat immediately. My server was very polite and accommodating as he took my drink and food order. I opted for the Tandoori Soltani which comes with one tandoori chicken skewer and one Koobideh beef skewer and a huge mound of basmati rice. I mean a HUGE mound of rice. The dish was excellent! And I loved every single bite. For dessert I ordered the Persian ice cream. I had seen pictures of the ice cream on Yelp made into a sandwich so I asked for the same. Honestly? The ice cream sandwich was AMAZING! Now, if you’ve never had Persian ice cream, I highly recommend it. It’s home made ice cream blended with Saffron, rose water, cardamom and Almonds. When I say it was amazing, trust me, it was! Vegetarian Options Available Upon Request!